Earthwork to come!  - earthwork1s Webseite! 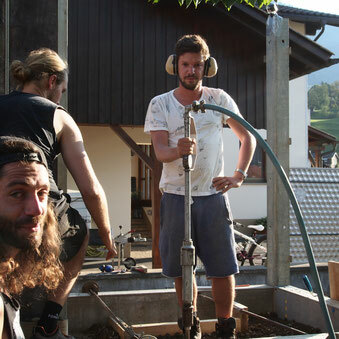 Annual workshops or other activities are planned. All informations about upcoming events are published on this website.